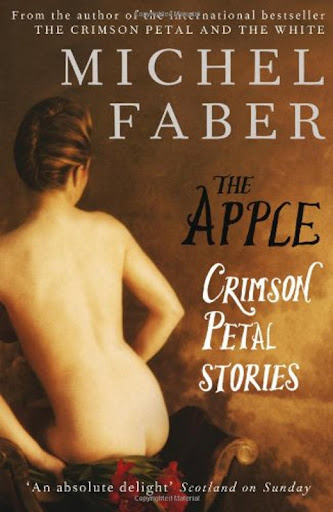 The Apple is Michel Faber’s follow up to The Crimson Petal and the White, a collection of short stories which, as an addition to his tour de force, is disappointing. Faber assures us that these stories can be standalone or read as supplementary to Crimson Petal. In reality, they will only mean anything to readers who have read his magnum opus and want more. Faber’s style is as seductive as ever, but fans will be disappointed that the stories shed no real light on the ambiguous ending to Crimson Petal. Instead, they create more speculation. I thought The Apple was an exceptional collection of short stories, and that many of those stories answered a lot of the questions raised in The Crimson Petal and The White.